A tempting adraki mushroom recipe with ginger or adrak is a dominant flavour in it. It is a simple and quick to prepare with unique flavors. 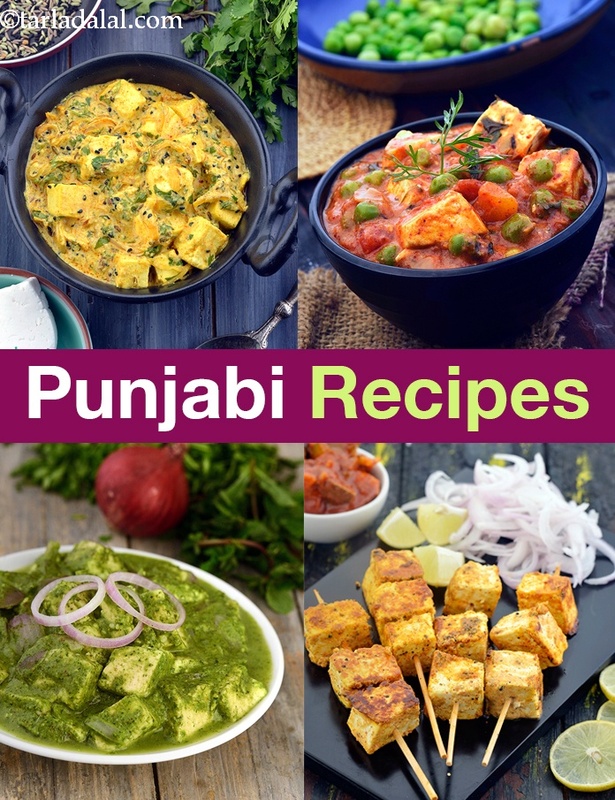 A punjabi cuisine specialty aloo bahar or potato and capsicum vegetable preparation in true north indian style is irrestible! try this spicy and tasty potato or aloo recipe to entice your family and guests. This recipe brings about a healthful twist to the basic aloo paratha recipe. The boiled potatoes and grated beetroot add taste, nutrients and colour to the paratha and is best served with curd. An easy and tasty way of preparing the Aloo curry with boiled aloo or potatoes diced and simmered in a tomato based mildly spiced up gravy. Relish with aloo curry with poori or paratha. Aloo Dumwale is a popular North Indian recipe wherein potatoes are cooked with spices under pressure or dum. Aalu dum is a traditional delicacy of aalus cooked in a rich spicy gravy. A divine vegetable recipe which can be put on the table within minutes is aloo gol matol. The potatoes are stir fried in hot oil and then cooked with a ground paste comprising of zeera, dhania, lavang and chillies. Cook potatoes and cauliflower well in advance. . . . You can serve as starter or as a subzi with roti. You can grate the potatoes if you find it difficult to mash them.